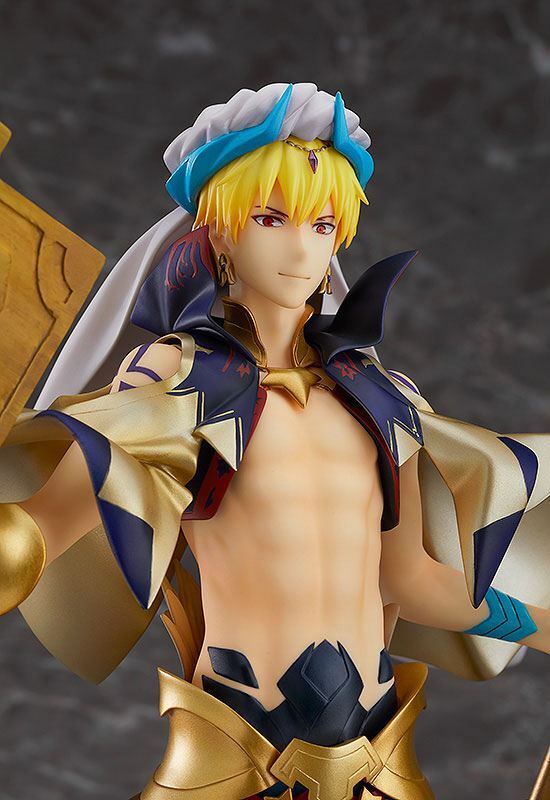 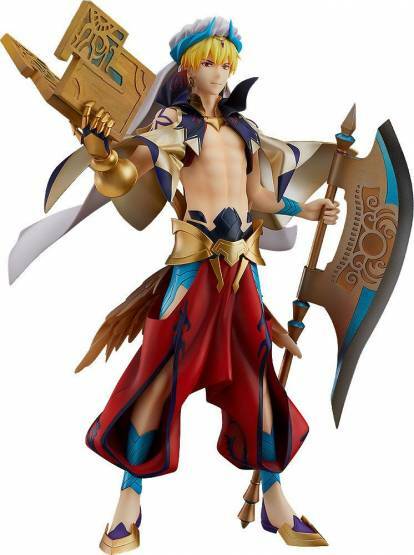 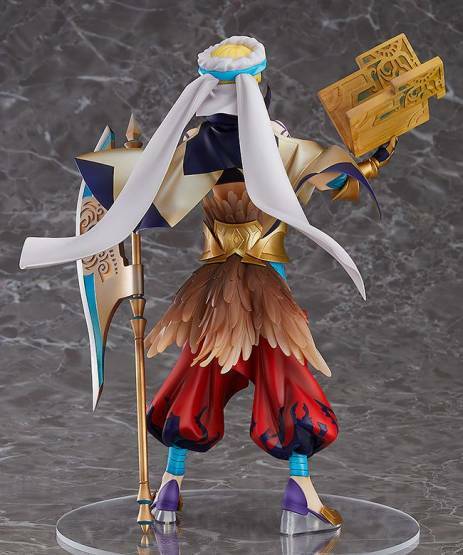 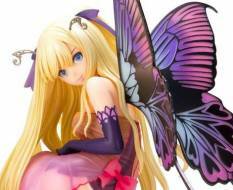 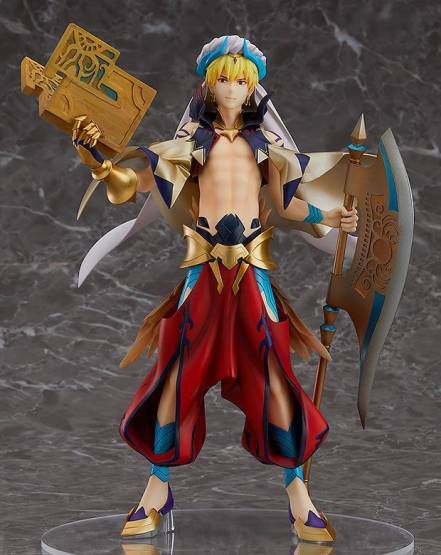 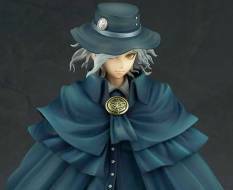 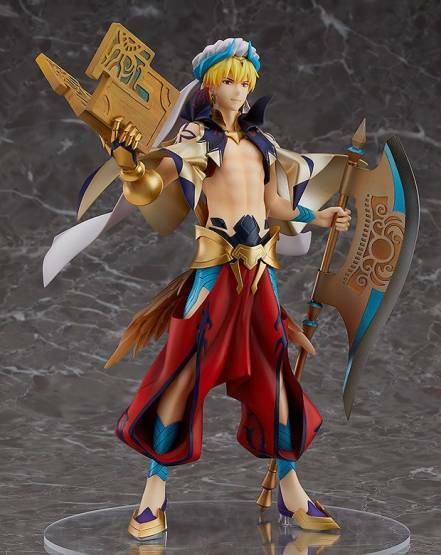 Zum Videospiel ´Fate/Grand Order´ kommt diese detailreiche Statue von Caster/Gilgamesh. 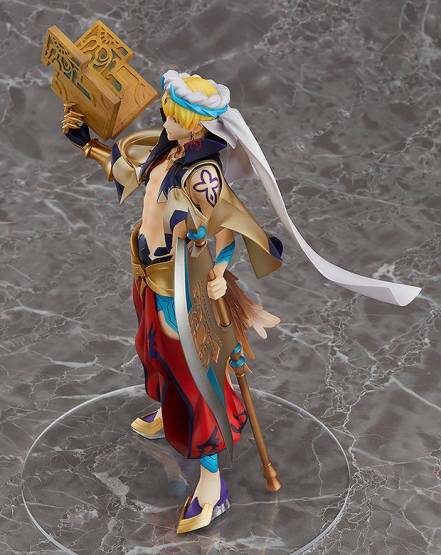 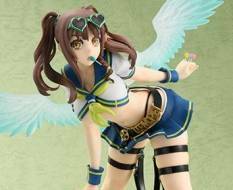 Die aus PVC gefertigte Statue kommt im Maßstab 1/8, ist ca. 24 cm groß und wird in einer bedruckten Fensterbox geliefert. From the popular smartphone game "Fate/Grand Order" comes a 1/8th scale figure of the Caster class of Gilgamesh based on his third ascension illustration from the game.